HOME - SYSTEM-9: teach kids tennis in simple steps that both kids AND coaches will LOVE! We are passionate about building tennis for the future. can implement in order to grow their programme and also retain their young players. SYSTEM-9 teaches you what to teach and when to teach. We run certification courses for individual coaches, clubs and for federations. More details coming soon! 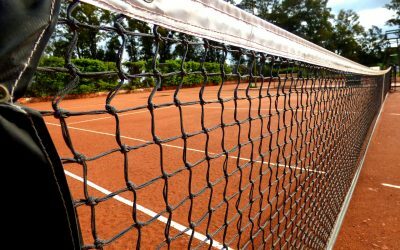 We run a number of different courses around the UK and Europe educating coaches on how to be the very best mini tennis coach. Andy Dowsett can use his expertise to advise you on your coaching program. Contact us for more details. 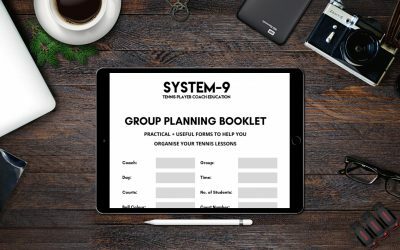 To make it easier for coaches when assessing and planning their groups we’ve developed the SYSTEM-9 Tennis: Group Planning Booklet. 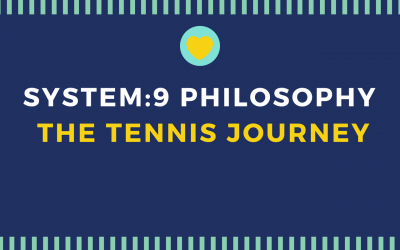 Tennis is a journey which all players will progress, but are they journeying through each of the stages in order to build a solid foundation in tennis? How do you talk to your child after a match? Phil Vivian gives us his advice! 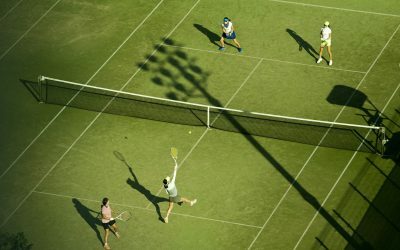 Phil Vivian takes a satirical look at the tennis family… do you recognise them? 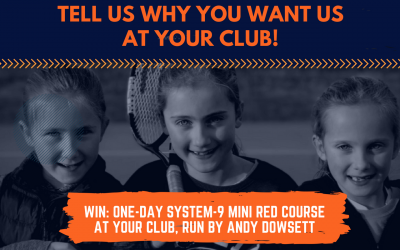 Who wants us to run one-day SYSTEM-9: Mini Red course at their club.. FOR FREE? Some families would love to have a talented player in the family…But what if you have 3 of them? 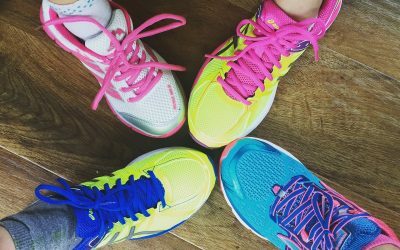 How do you split your time and give each of them a balanced approach to their sport? Copyright © 2019 SYSTEM-9. All Rights Reserved.